Valuepart is the Australian specialist in Undercarriage services. We have been servicing the Australian mining, construction, forestry, farming industries for more than 18 years. Valuepart Australia is backed by a collection of resources and technical expertise, providing our customers with top-class knowledge and service. Our Undercarriage Services are as good as our people. Our highly experienced and trained staff have the technical knowledge and capability to get the job done for clients, quickly, efficiently and professionally. Our Service response time is industry leading. 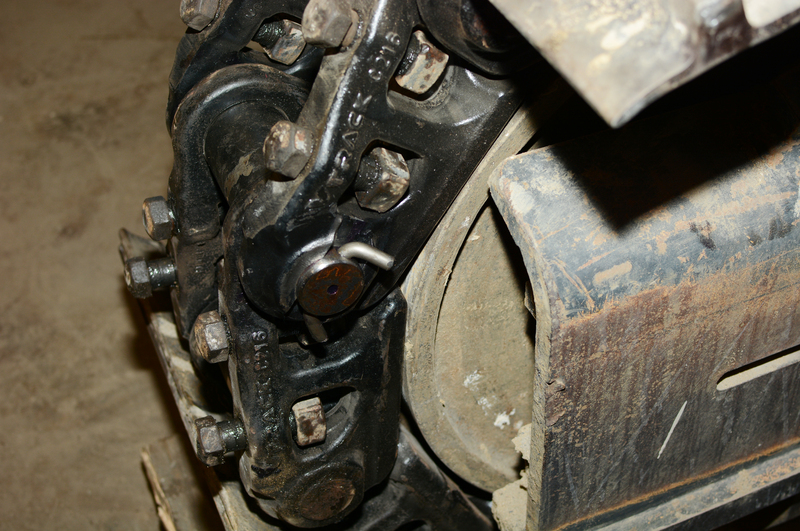 We provide quick turn-around on all our Track Shop Services. Our Service solutions are customised to ensure you get the right competitively priced quality parts and service to suit your needs. Our huge and well stocked warehouse in Perth ensures great parts availability. Valuepart Australia will keep you on track. Valuepart Australia are the undercarriage experts.